Click here to subscribe for news and information on upcoming releases, signings and EXCLUSIVE content! Emails will only be every now again and you can unsubscribe any time you wish. 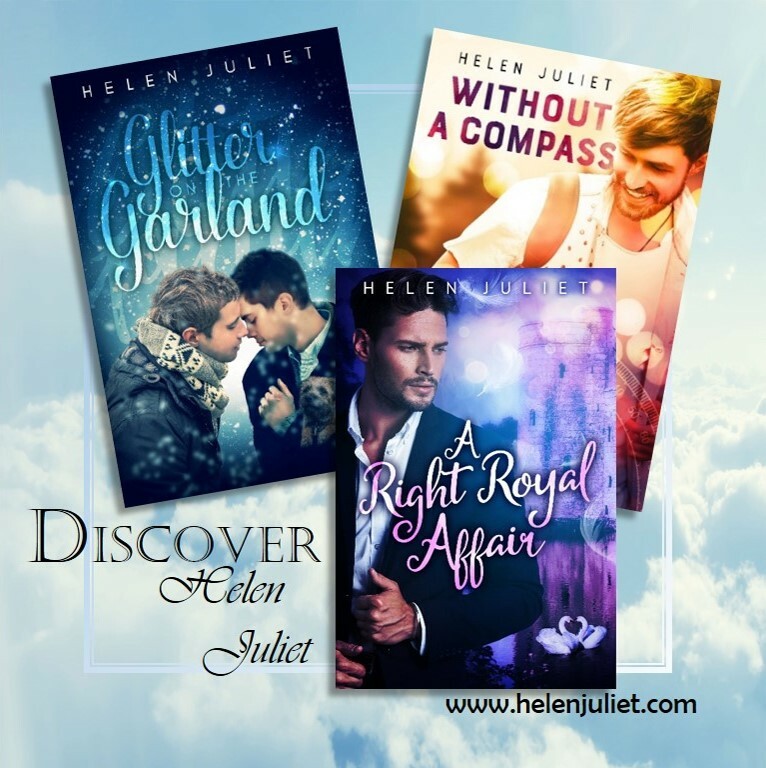 Helen Juliet is a British MM author living in London with her husband and two balls of fluff that occasionally pretend to be cats. She began writing at an early age, later honing her craft online in the world of fanfiction on sites like Wattpad. Fifteen years and over a million words later, she sought out original MM novels to read. She never thought she would be any good at romance, but once she turned her hand to it she discovered she in fact adored it. By the end of 2016 she had written her first book of her own, and in 2017 she fulfilled her lifelong dream of becoming a fulltime author. She also writes American contemporary MM romance as HJ Welch. Thank you so much for signing up to my newsletter. Emails will be infrequent, but filled with fun stuff! Click here for my latest release!